Earn monthly rent of Rs. 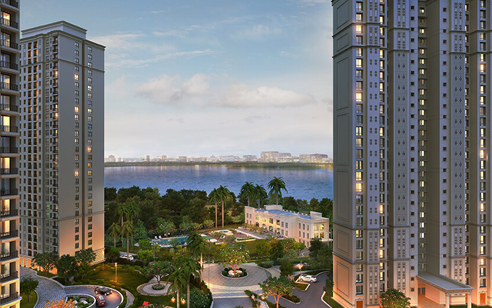 30,000* on 3 BHK and Rs. 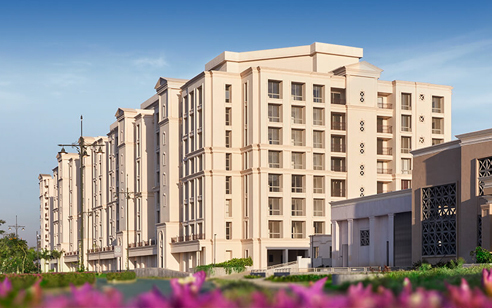 40,000* on 4 BHK apartments at Devanahalli, Bangalore.